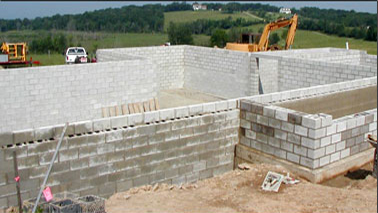 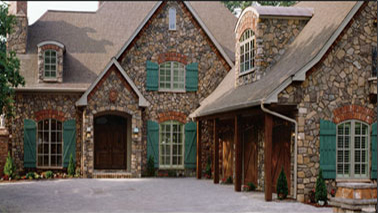 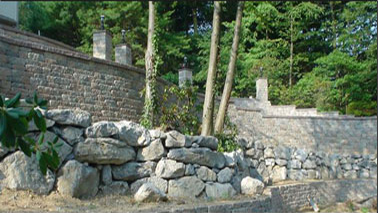 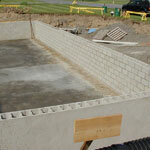 Keystone produces general purpose concrete masonry units (CMU’s) in three different aggregate blends. 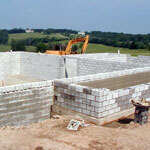 These products are Normal Weight Stone, Lightweight Keylite and Real-Lite CMUs to suit your building requirements. 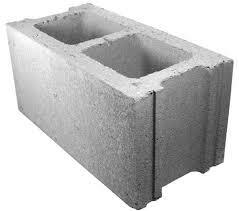 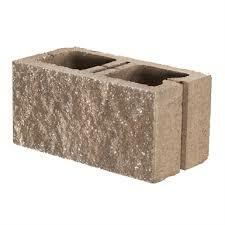 Are produced with sand, gravel and cement. 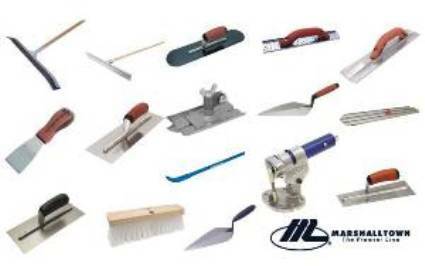 These are used for all building applications. 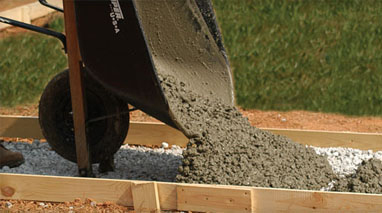 Are produced with a blend of locally produced lightweight aggregate, sand and cement. 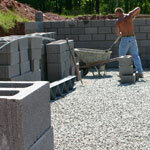 Unit costs are similar to stone CMUs but because of their light weight they are less expensive to install.